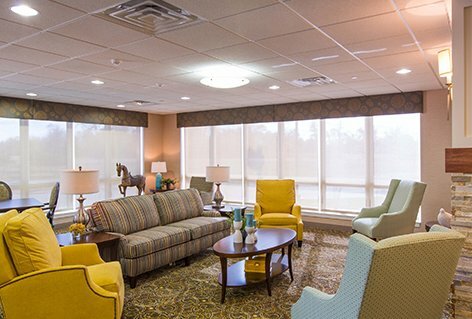 This project was part of the first phase in a five year master plan at United Methodist Retirement Communities. 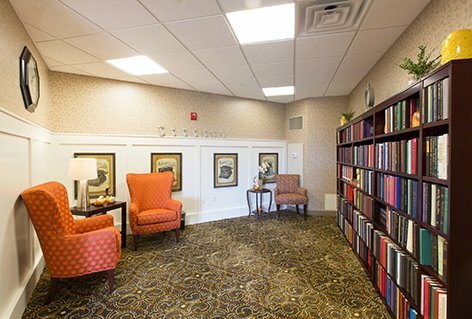 The expansion reorganized the building’s eight neighborhoods and introduced more residents to expanded and renovated assisted living spaces. 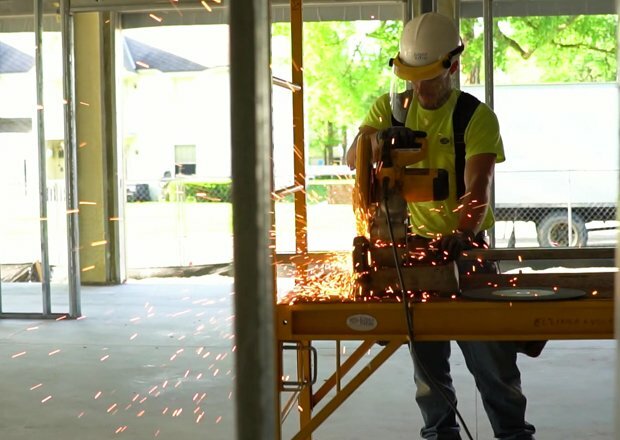 The project was constructed while the current residents remained in the building, requiring careful planning and team communication. The project also required extensive sitework, wetland mitigation and storm retention work.